We are all poets, at some point in our lives. But when we move out of that zone, poetry is left behind like so many other unavoidable burdens by schools. We are all poets, at some point in our lives. But when we move out of that zone, poetry is left behind like so many other unavoidable burdens that school imposes on us. Perfectly capturing the struggles of everyday life, and love, for a person suffering from Obsessive-Compulsive Disorder, this is the most viewed poem in the history of slam poetry. A tango with words, this poem describes the evolution of love- complete with all the romantic notions and the disillusionment that follows- and how as you grow, love grows too. The embodiment of all protective daddies in the world, Jesse Parent is at once threatening and tender. Watch out for the laudable last lines! This poem is a woman’s impassioned plea to be left alone by people who believe her sexual orientation is some novelty to be discussed. Reinforces a simple fact that love is love, and requires no explanation. Wiley’s heartbreaking narration of how “big girls” are perceived by society, by their boyfriends, and by themselves. The insecurities and fears of every person who isn’t “conventionally” attractive are expressed with amazing clarity. Candid, vulnerable, powerful. Annika Izora makes a strong statement as a member of the historically oppressed African American community, challenging stereotypes and limits imposed on Black women who endured the worst. Leaves you moved and speechless. Garity relates his own experience in the universally notorious “Friend Zone”. Funny at the outset, the poet proceeds to elaborate how potentially dangerous this construct is. You will never use this word in an offhand manner again! Shattering gender roles, Guante’s poem is irreverent and touching in equal parts. He rues how society defines a “man” by bench presses and macho appearances and beer-guzzling- and why it needs to be much more than that. Which of these poems touched you the most? Let us know in the Comments! 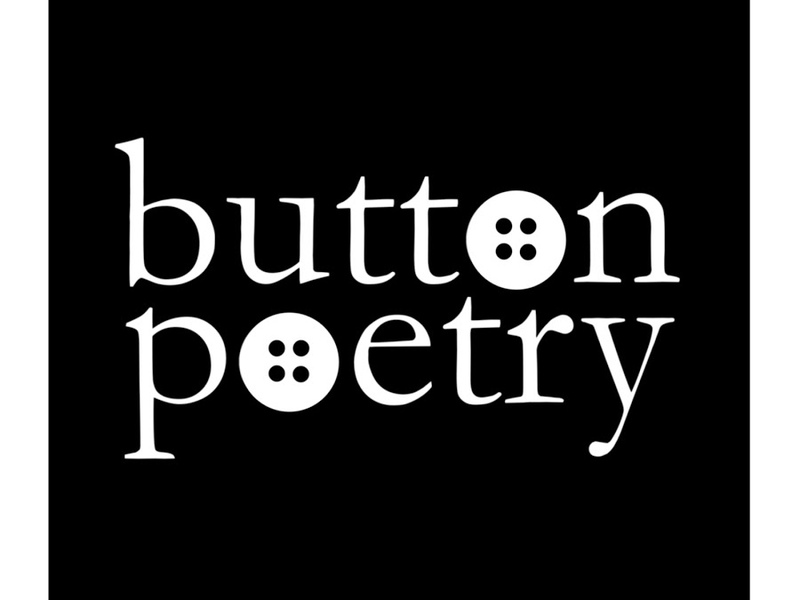 All videos sourced from Button Poetry’s YouTube channel.